Workshop led by Brad Blanton. Due to great need and high demand from our cult leaders as well as from the rest of the world, in November of this year, in the beautiful hills of Virginia, for the first time in over 9 years, we’re offering our newly revised workshop: Designing Your Own Destiny: The Radical Honesty Five Day Co-Hearted, Co-Intelligent, Co-Operative Life Planning Workshop! Do You have the Courage to Tolerate getting a Bliss Blister from Almost Intolerable Freedom From Suffering?? But the reality is that conscious artistry in the creation of the good life for any individual requires constant centering, constant planning, and constant sharing of what you are about in the world in a clear and connected and non manipulative and honest way, that is scary as hell. Maybe if we're lucky, we think (in the back of our minds), somebody will take care of us the way we always should have been taken care of, and we won't actually have to take care of ourselves. 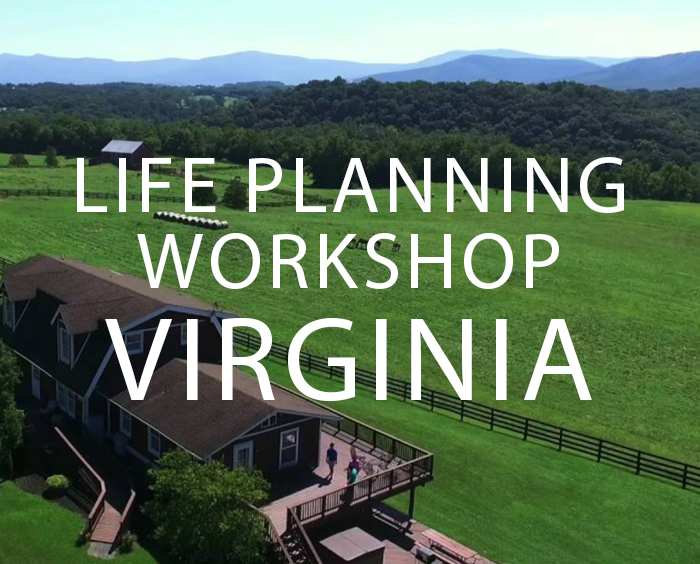 Come join us in Virginia to consciously create your life with others. The subtitle of Brad’s book, Practicing Radical Honesty is: HOW TO (1) COMPLETE THE PAST (2) LIVE IN THE PRESENT AND (3) BUILD A FUTURE WITH A LITTLE HELP FROM YOUR FRIENDS. We are assuming you have completed the past, now live in the moment, and therefore are capable of living the life of a creator, and build a future with a little help from your friends! Over the course of 5 days, I’ll lead you through the life planning process. I’ll give some talks about the process of creation by creating a context, and how to write up the projects of your life. You have time to write and create together in the large group, in small breakout groups, and by yourself with ongoing feedback from others. You will leave the workshop with plans, committed listeners, a system for living from love rather than obligation, and practice in how to ask for and receive help. We will also watch a series of movies in the evenings that speak to the process of creation and transformation which we’ll use to fuel our conversations. Click here to take a look at a few projects subsumed under my Umbrella Project for 2019 that you can use as a model to write up your own projects during the Life Planning Workshop. 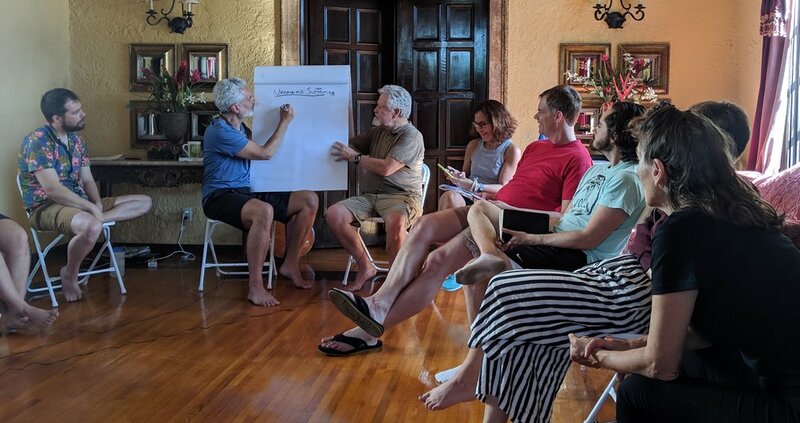 Completion of at least one Radical Honesty 8-Day Workshop or 2 to 4 Weekend Workshops. Please email lindsay@radicalhonesty.com if you have questions about this. 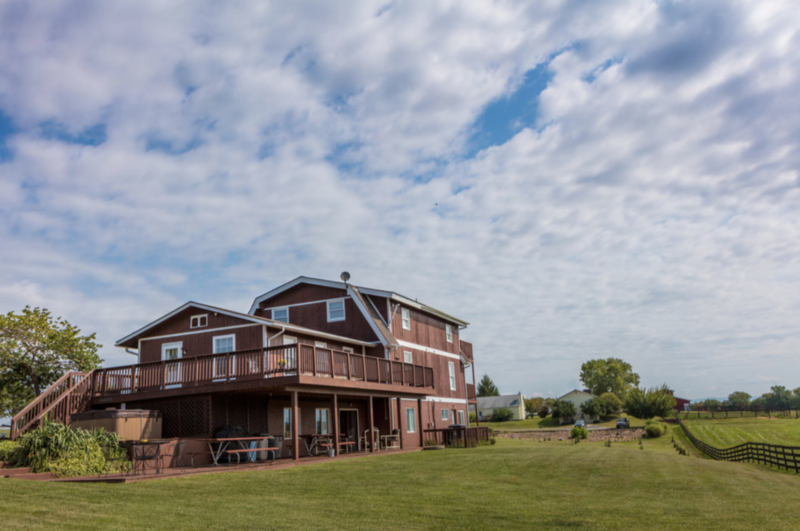 We’ll be staying together at River’s Bend Ranch in Stanley, Virginia, in the spectacularly beautiful Shenandoah Valley. We’ll share rooms in the Bunk House and the Ranch House. Please plan on arriving in Virginia on Thursday, November 7th and making your way to River’s Bend Ranch in the afternoon or evening. We will have access to the homes by 2pm and you’re welcome to arrive anytime after that on Thursday. We will have our first session on Friday morning, beginning around 9. The workshop ends Wednesday, November 13th around 10am and we’ll check out at 11. $1750 before July 15th, $1950 after that. Hold your place with a $500 deposit. Cost includes shared housing, all meals and snacks, and over 40 hours of teaching and group work. Cancelation Policy: Full refund if you cancel by July 15th, 2019. After that, you receive all money back except your $500 deposit. Contact lindsay@radicalhonesty.com to learn more.